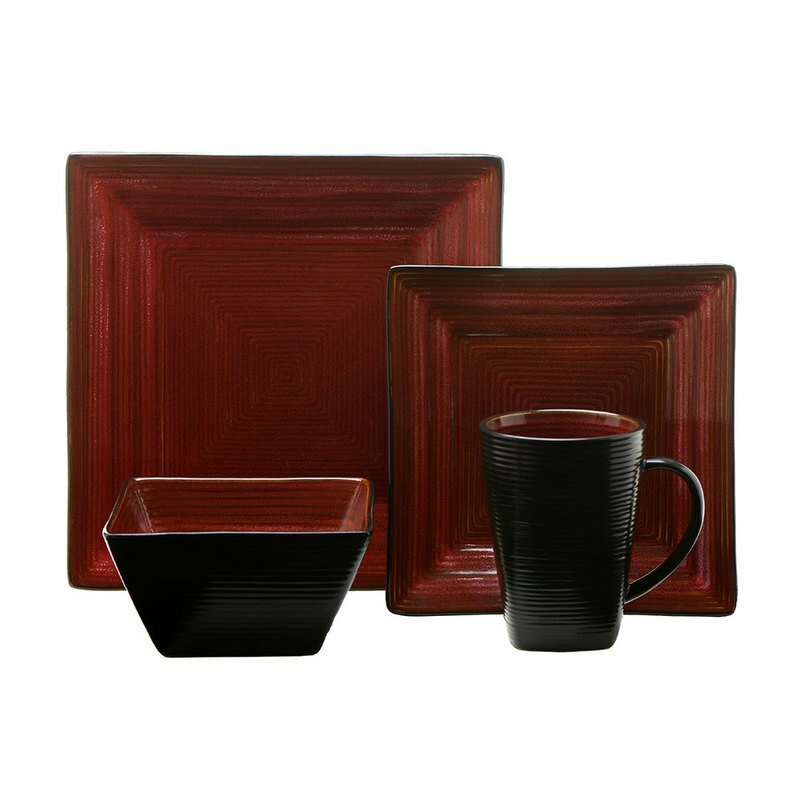 The geometric form of Adriatic Red is balanced with the soft lines and natural color of the pattern. Reactive glazing creates a shine and distinct detailing on the face of each piece, while the underside is covered in a black matte finish. Modern in shape, yet reminiscent of handmade pottery, Adriatic is intriguing and versatile.